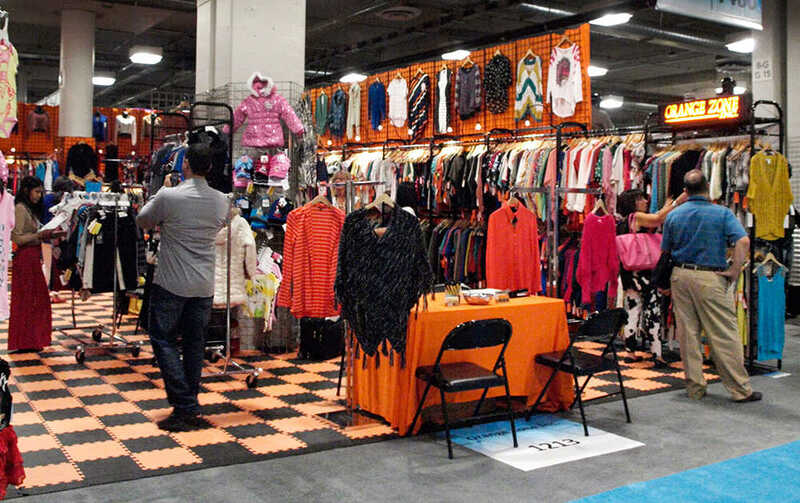 Tarsus has been the owner of the OFFPRICE Show, a series of exhibitions for the off-price (below wholesale) clothing and accessories industries since 1999. 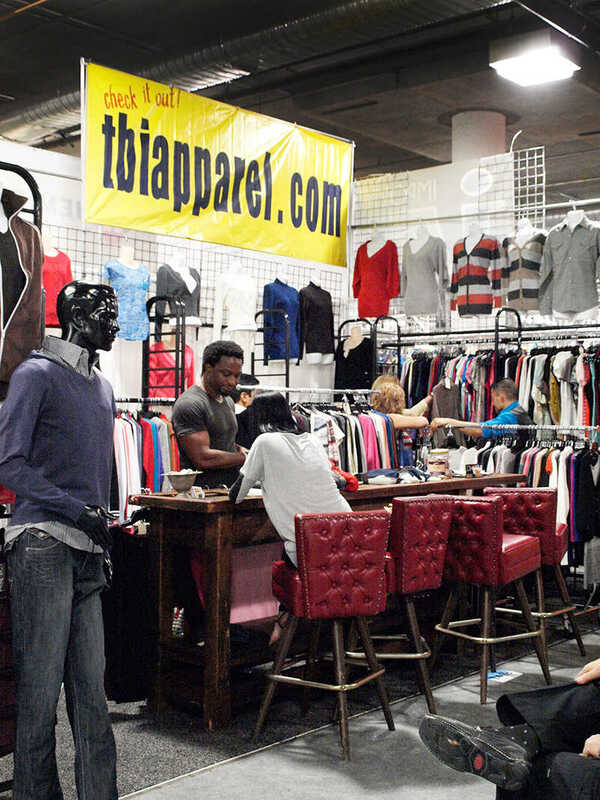 OFFPRICE serves the retail industry with dynamic order-writing trade shows that connect apparel retail buyers of all sizes with the leading off-price specialists in 20 to 70% below wholesale clothing, accessories and footwear. 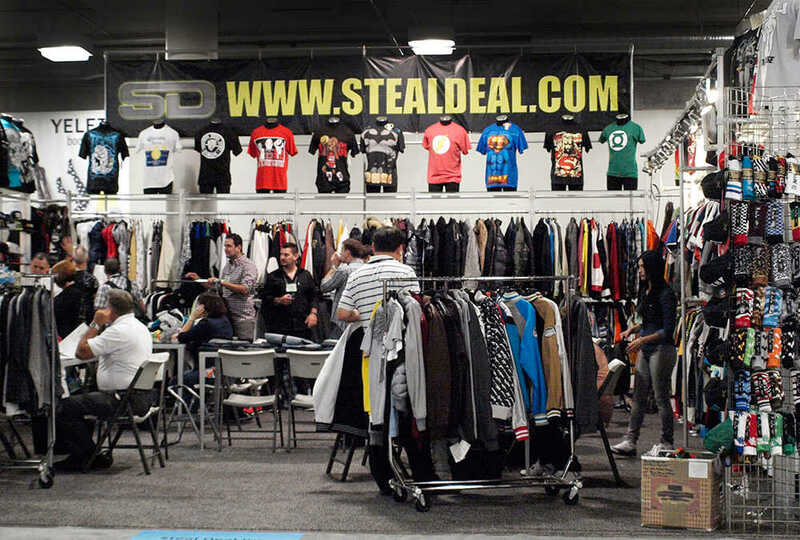 Taking place every February and August in Las Vegas during Fashion Week, it is the largest Off-Price show in the country and has sister editions in New York and Miami. 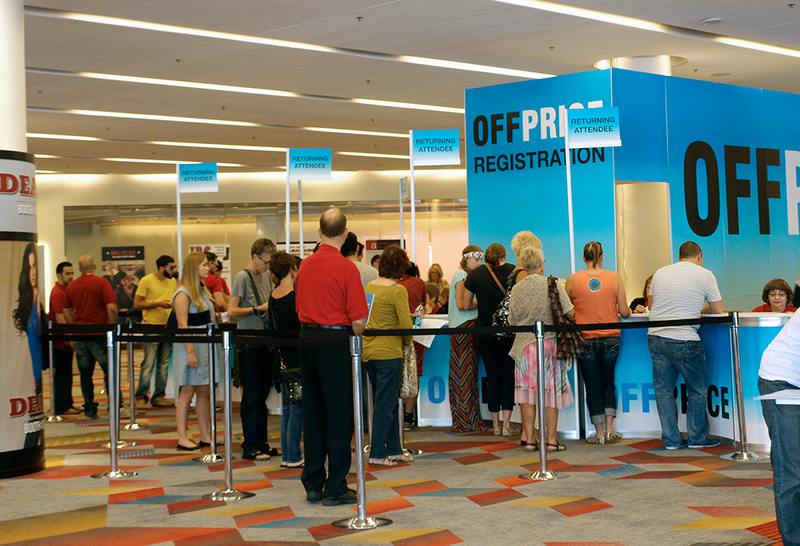 Whether it's a discount store seeking leading brands and popular lower-price point goods, or a boutique owner or department store in search of top designer and quality non-branded items that cannot be found anywhere else, the OFFPRICE Show puts attendees front and centre with vendors and buyers to help maximise opportunities for stores in below wholesale clothing, accessories and footwear. 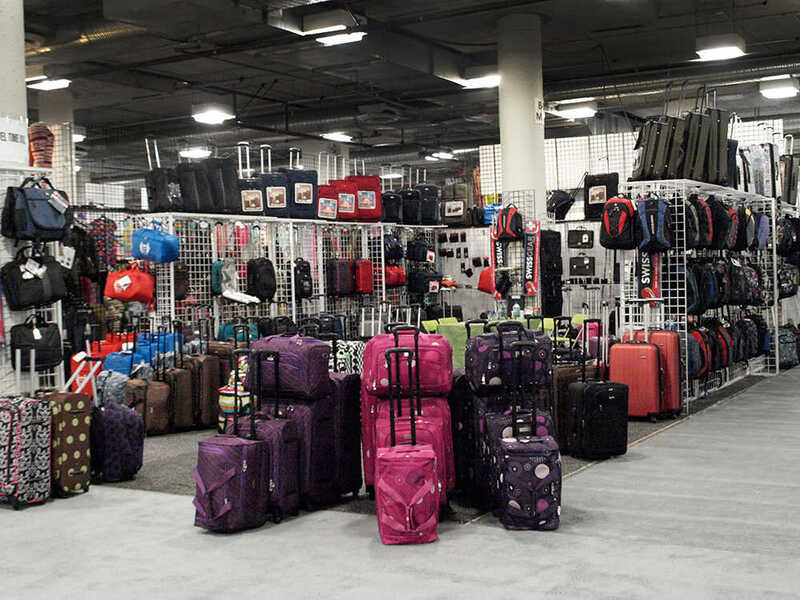 OFFPRICE has grown dramatically under Tarsus's ownership as a result of significant growth in the discount retailing market in America and a proliferation of out-of-town shopping malls. An uncertain economic climate has contributed to a growth in appetite for value goods and it is thought that 40% of clothes purchased in the US are now discount clothing items.